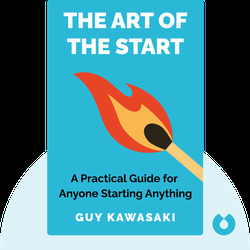 The Art of the Start offers a brief overview of some of the key aspects of starting and running a business. It covers topics such as pitching for funding, recruiting the right people, and building a successful brand. 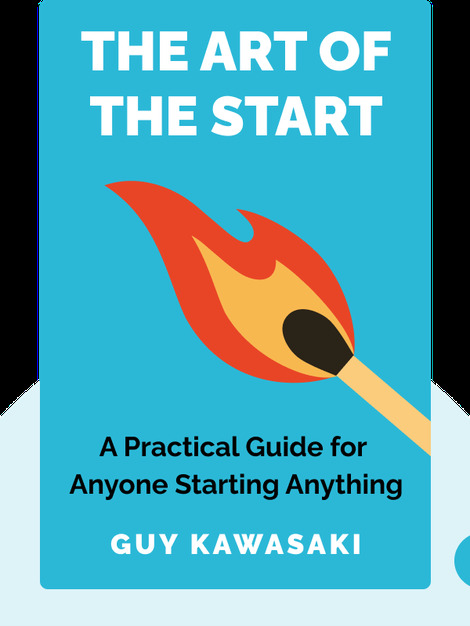 Guy Kawasaki is the former chief evangelist of Apple, and current chief evangelist of the online graphic design tool Canva. He is also a venture capitalist with his own company, Garage Technology Ventures.